Reverse osmosis (RO) is a membrane technical filtration method that removes many types of large molecules and ions from solutions by applying pressure to the solution when it is on one side of a selective membrane. It is used to purify, de-mineralized the water and to provide safe, clean process water from any pond, stream, well or any water resource except salt-water. Stanoxyl Depo and Testoxyl Suspension in stock !! 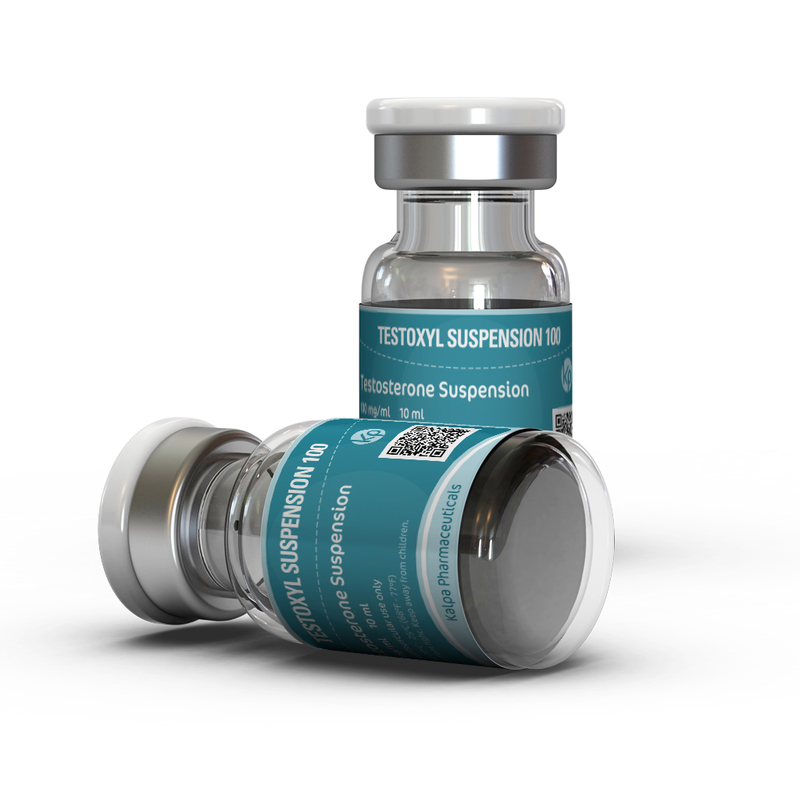 We are pleased to announce that finally we have managed to put on sale 2 more injectable steroids: Stanoxyl Depo and Testoxyl Suspension. Both items come in 1ml ampoules. Stanoxyl Depo contains 50mg/ml of the substance stanozolol and 1ml of Testoxyl Suspension contains 100mg of sunstance Testosterone Suspension. As to avoid any confusions and rumors on the boards we'd like to let our customers know that we've released a new batch of injectables filled in a new type of vials made of transparent glass. We are pleased to announce you that Kalpa Oral Steroids are available for sale. Feel free to browse the oral steroids category and find more information about 10 most used oral anabolic steroids. Kalpa Pharmaceuticals has been launched ! Kalpa Pharmaceuticals LTD Сompany welcomes you at our online location. Kalpa Pharmaceuticals is a pharmaceutical company specialized in providing medical products that have earned a good reputation proved by clinical trials and years of practice. In order to avoid any scam sites or any unlicensed products it is highly recommended to verify the supplier. You can validate your supplier by checking his email, website and the pharmaceutical items that he is selling. Please input below the full web address of your supplier, any email you have from him or the ISNs from your Kalpa Pharmaceuticals products. Verify and be safe.